We have designed this in year 2009. 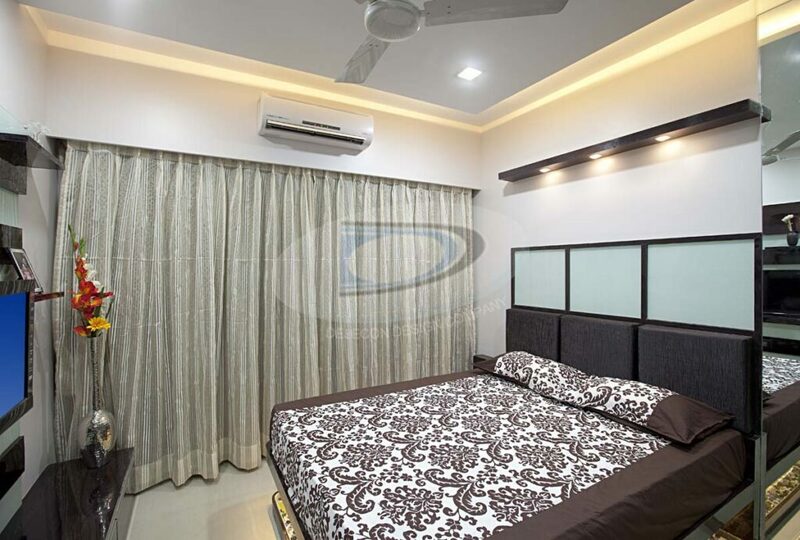 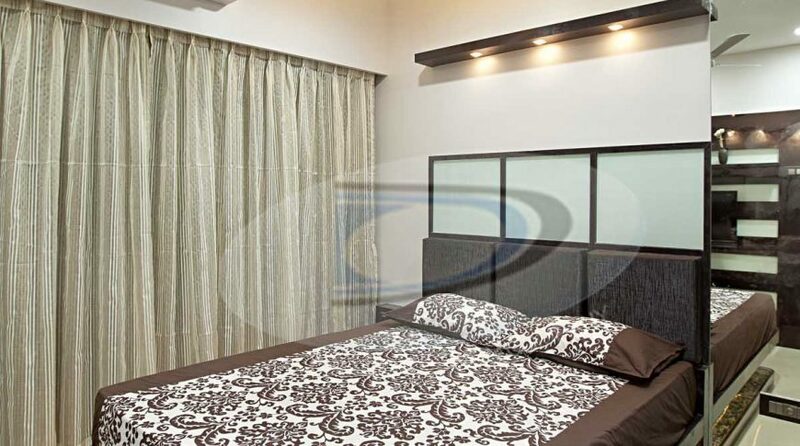 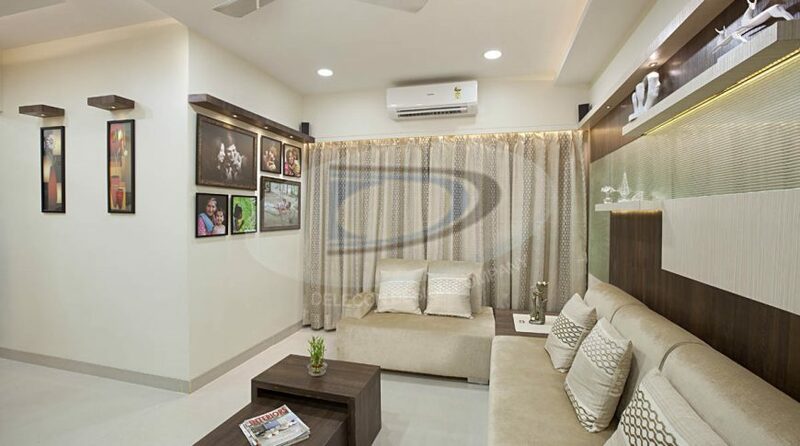 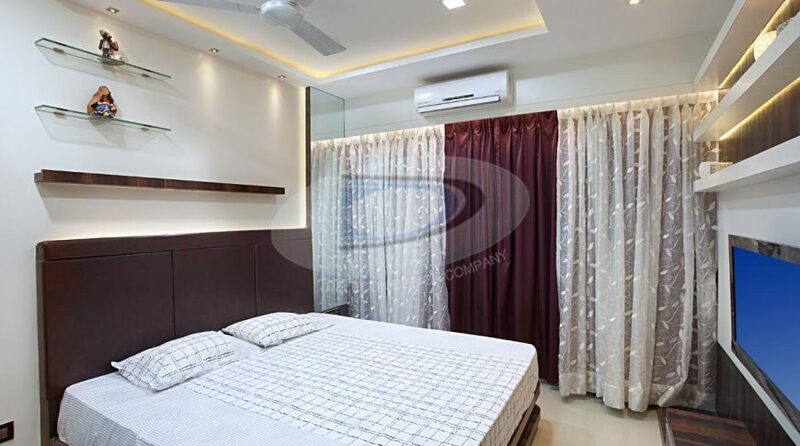 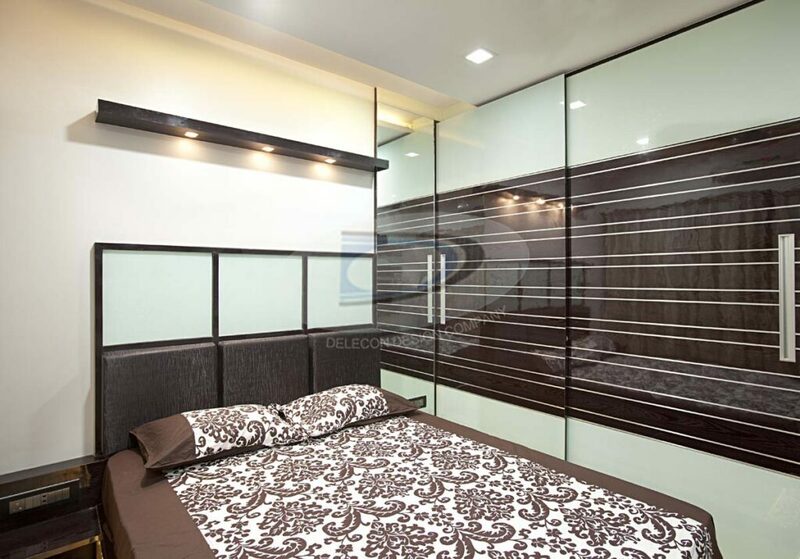 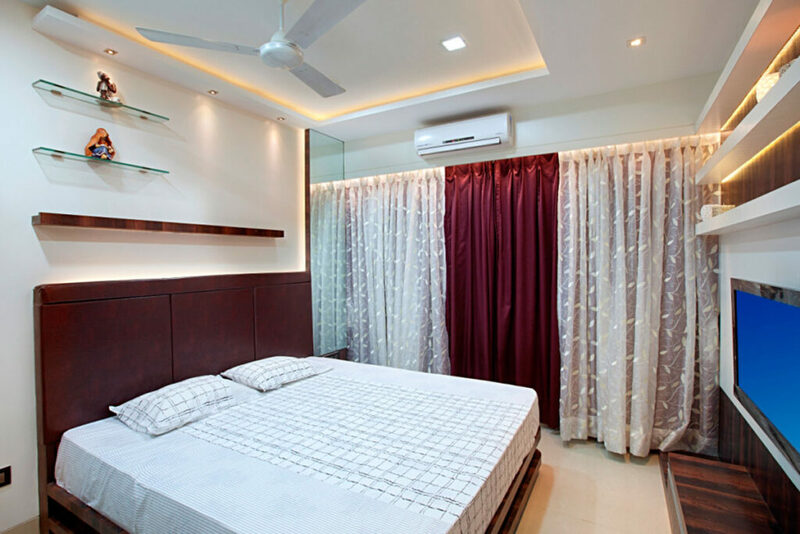 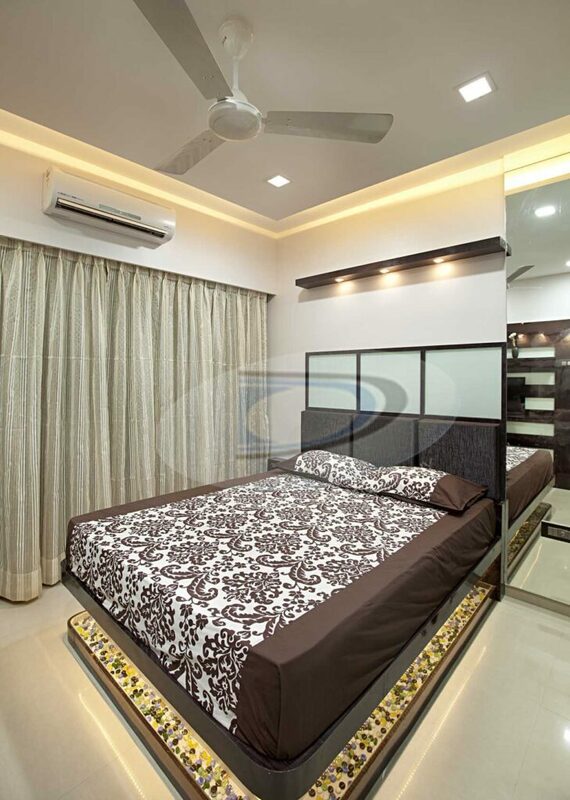 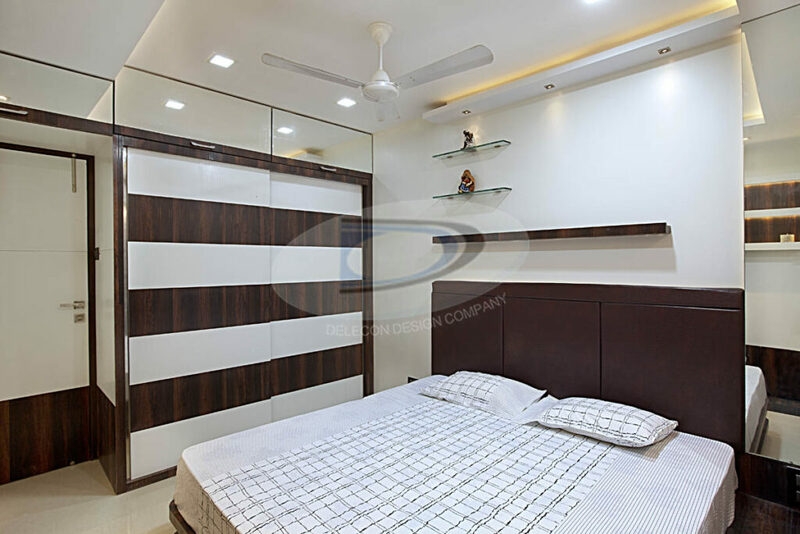 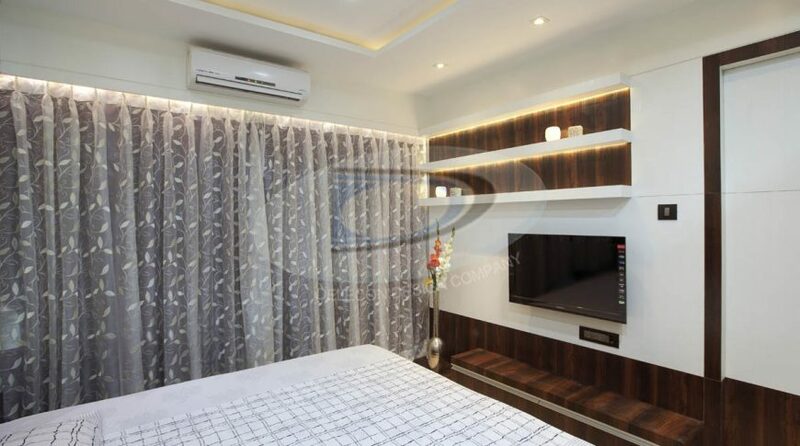 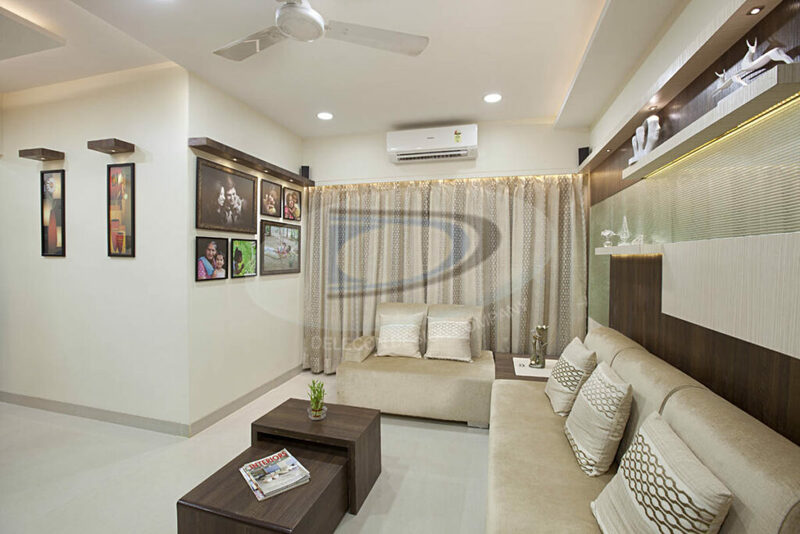 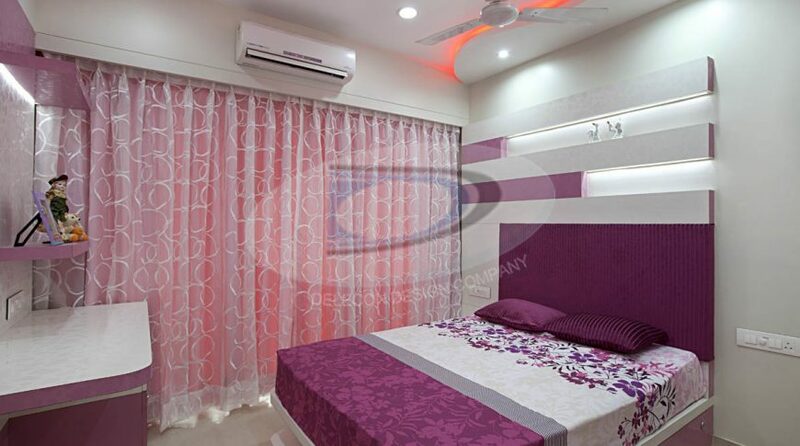 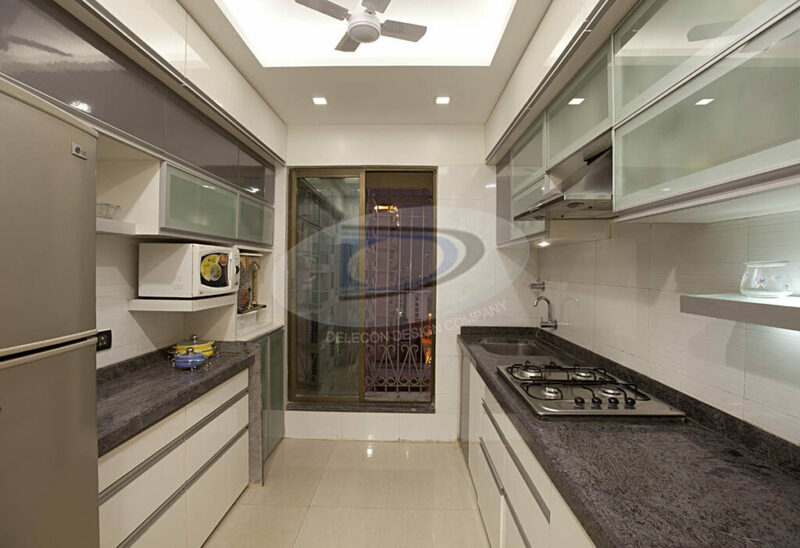 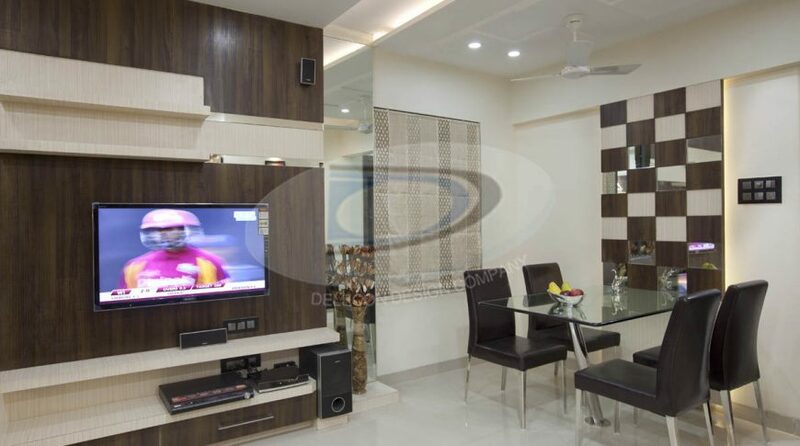 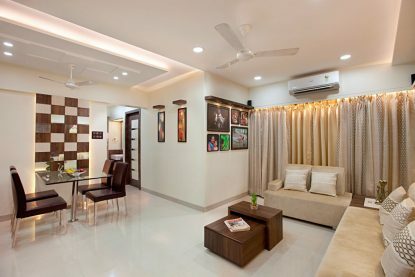 It became a first display flat with proper planning & arrangements in entire Rosewood complex. 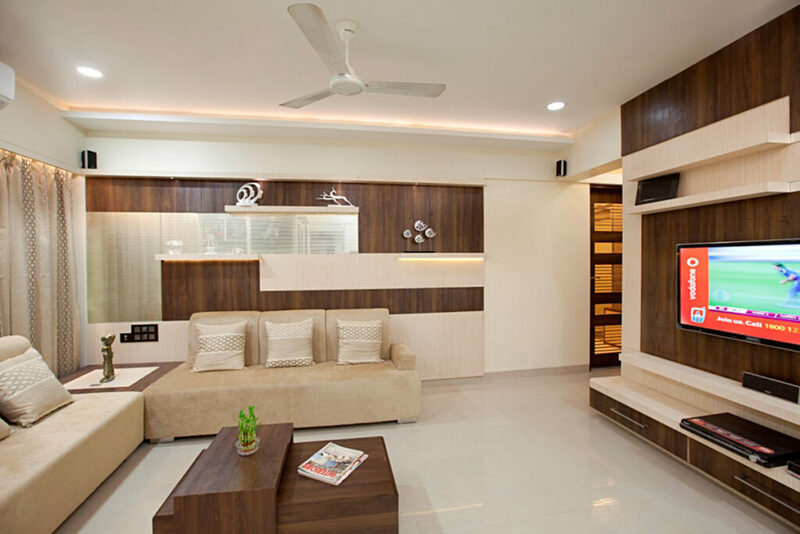 All people who visited the home came with only wow feeling & we have designed more than 3 residences at same complex. 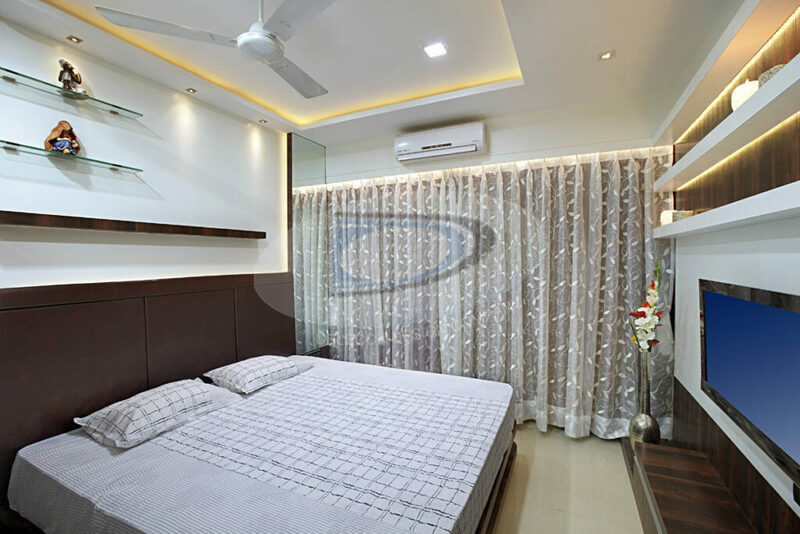 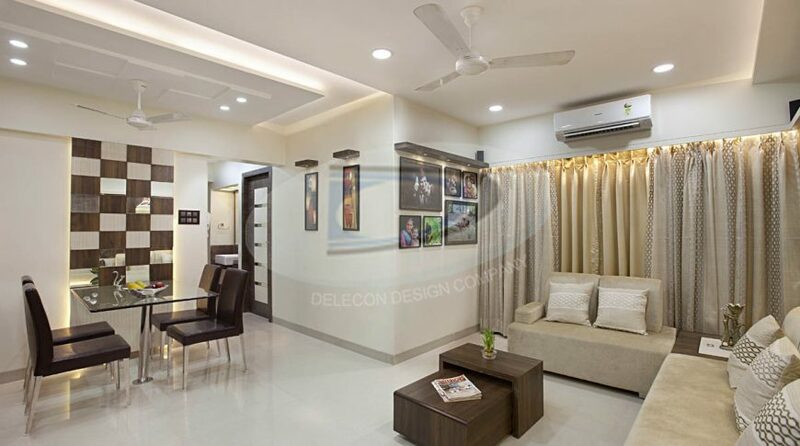 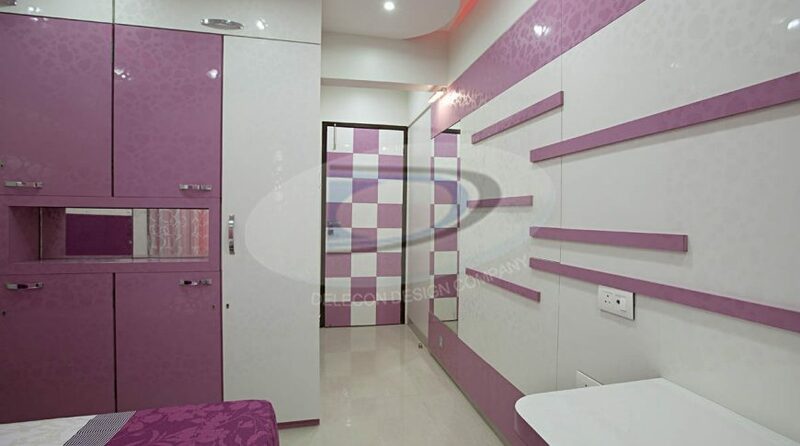 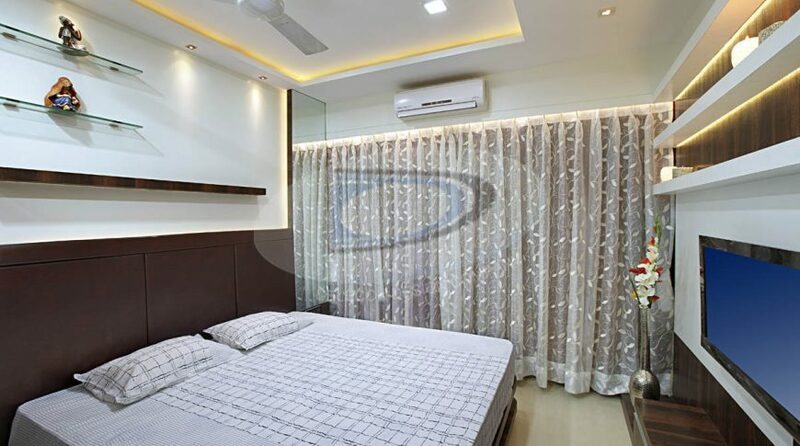 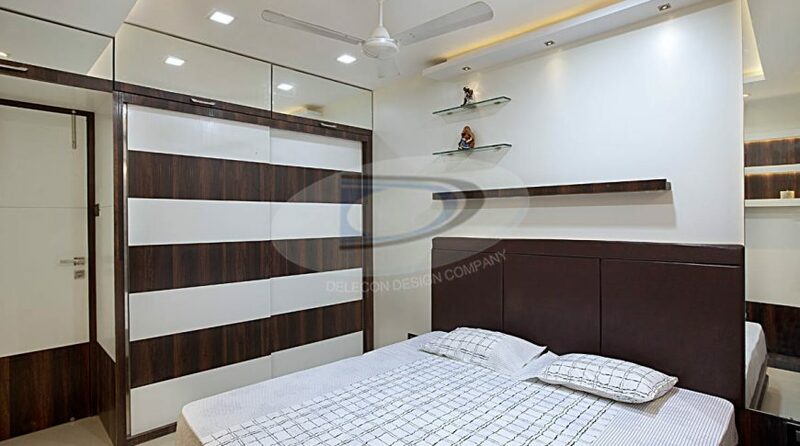 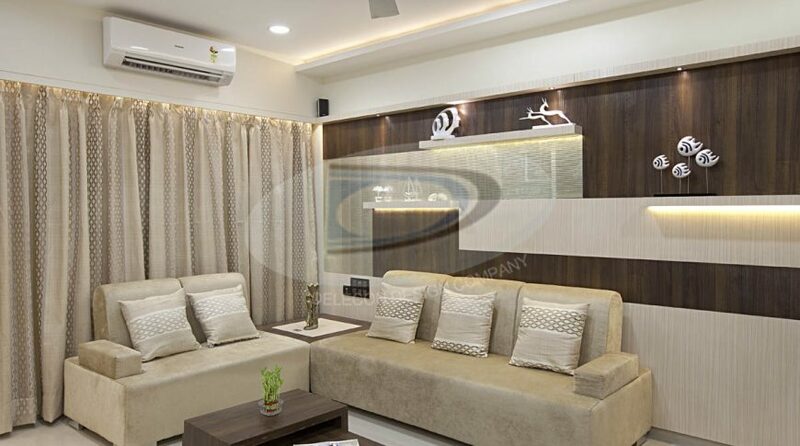 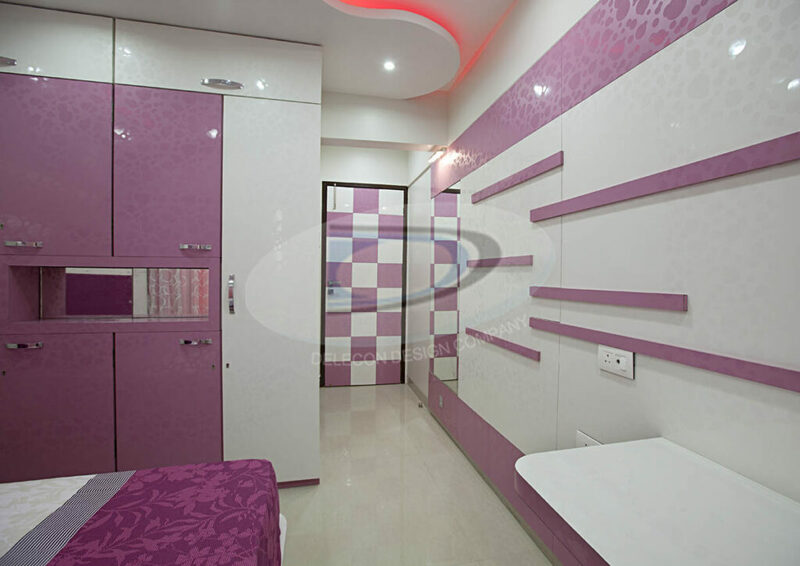 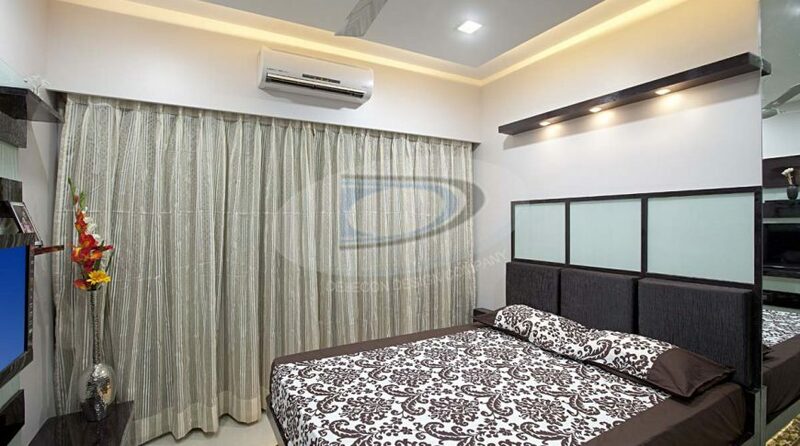 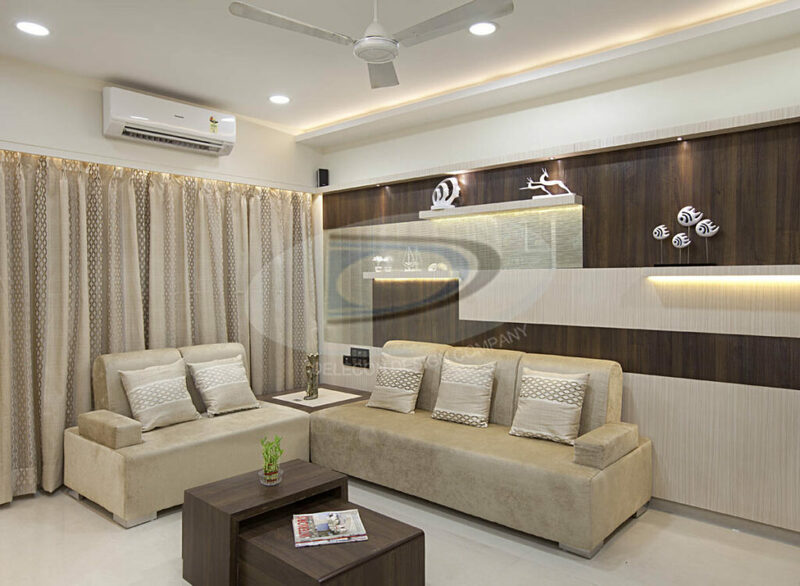 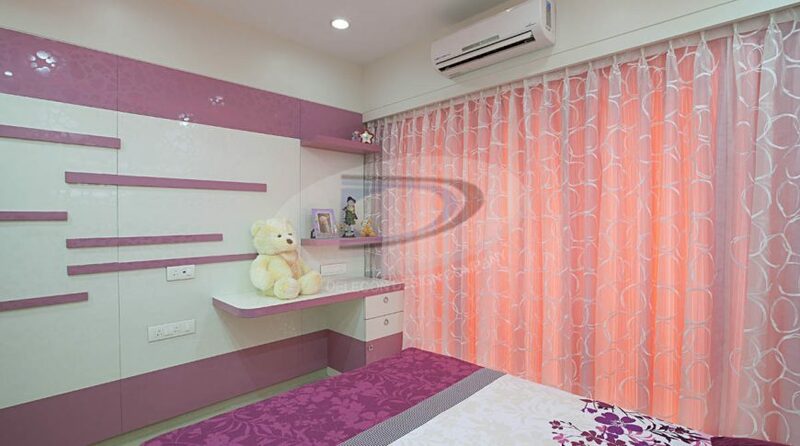 Dual laminate design maintained all time fresh look of residential design. 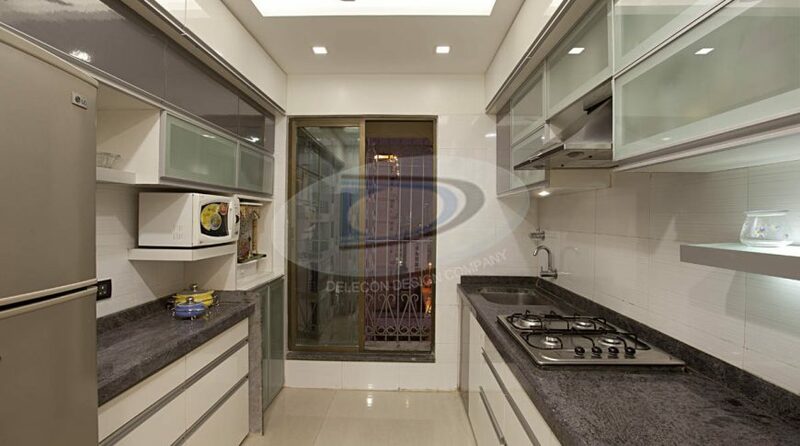 Till today also people appreciates this portfolio which is maintained so nicely by Mr. & Mrs Detroja. 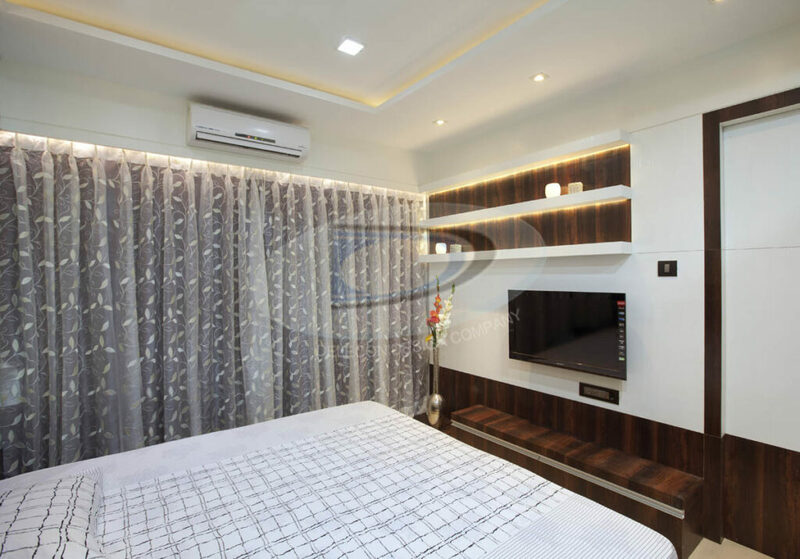 Previosly we discussed this name in one of our portfolio for Mr.Siddhartha Kumars Residence which is located in same complex “Rosewood Tharwani”. 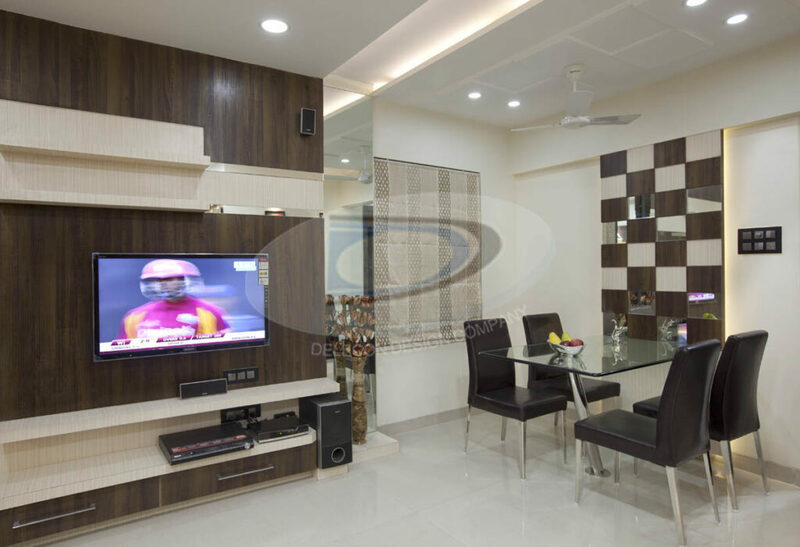 Mr.Pankaj was first in the apartment in entire Rosewood complex when developers hand over the flats to all tenants. 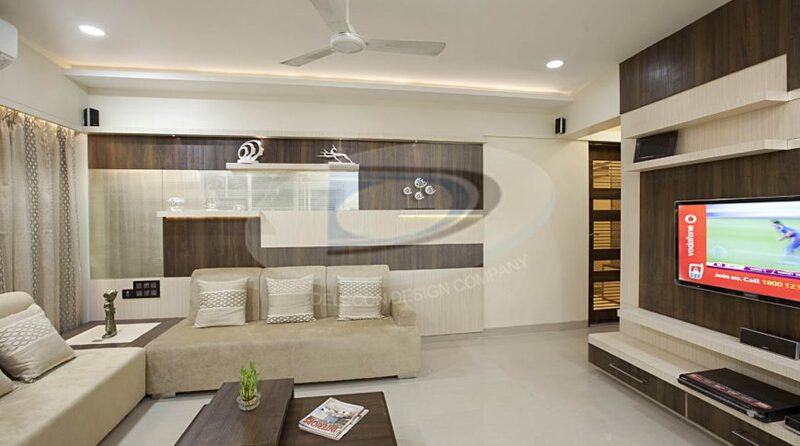 It was a raw flat & we had full opportunity to make a nice design for Mr.Pankaj. We started our design with certain changes we commence the site work. It took 90 days of time to deliver the entire furnished flat.